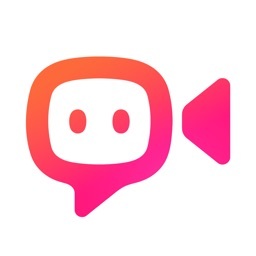 ooVoo High-Quality Video Calling, Messaging and Collaborative Stories: Keeping you connected with the people who matter most! 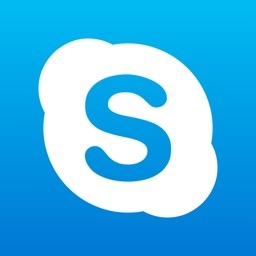 Video chat live with anyone worldwide or send messages via video, photo or text! 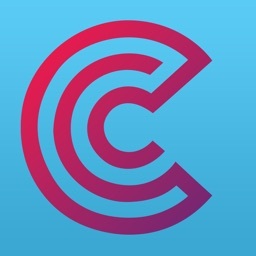 Chains are collections of short videos, images & and text — Record, edit, collaborate, and share the things you love with your friends anywhere in the world. 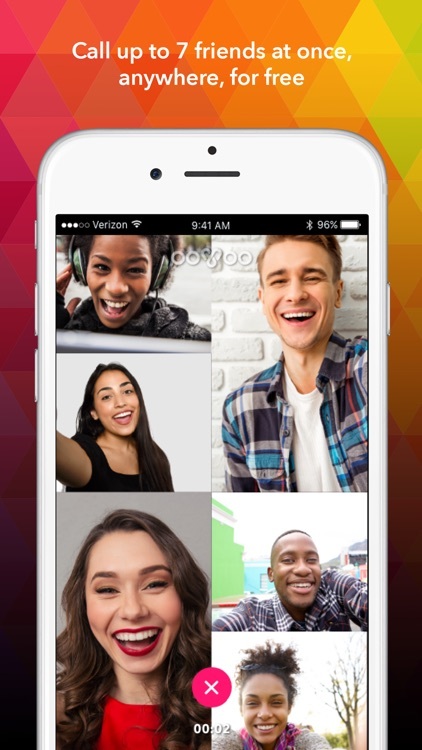 • Create great content for the global ooVoo community – Link your videos together to create great stories with your friends and anyone in the world. 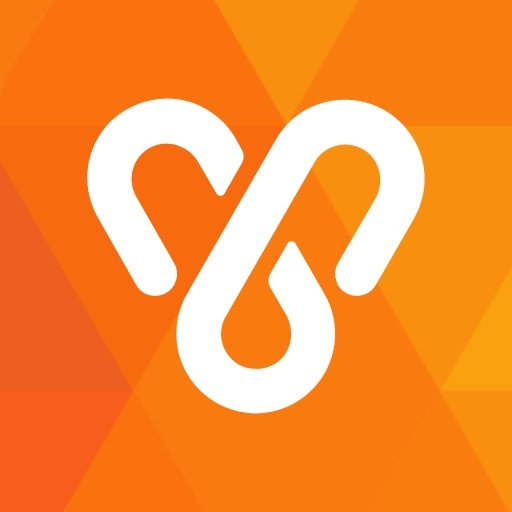 • View top Trending chains and great chains your friends in your Network have uploaded. 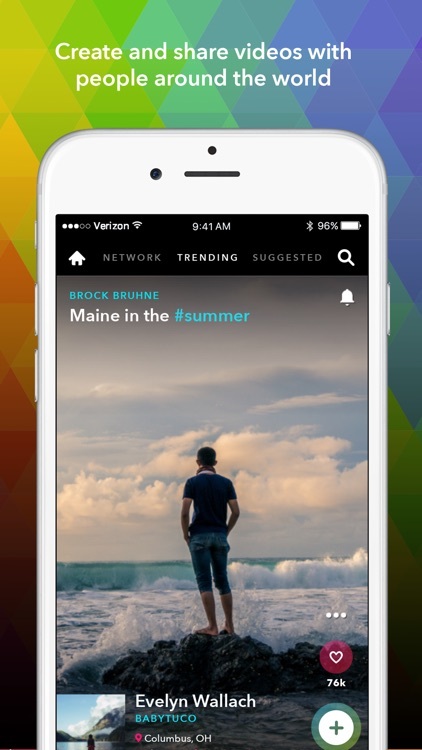 • Easy to Upload — Already have awesome content to upload? 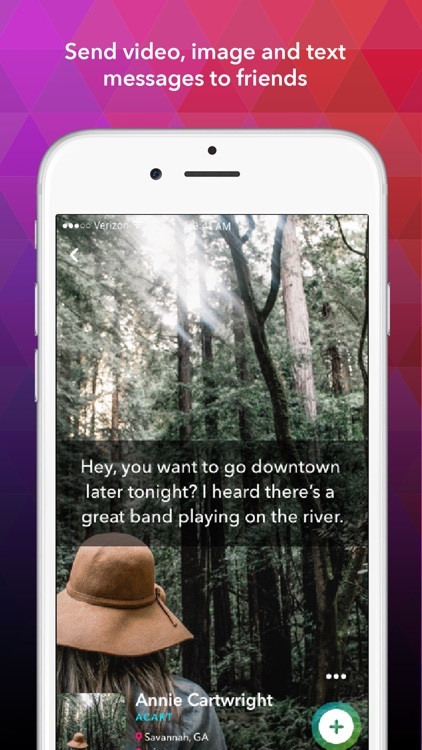 Easily upload pictures or videos straight from your camera roll, or add text to any chain you’d like to contribute to. 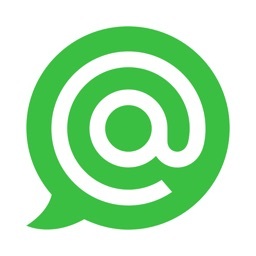 • Easily send messages or call friends and groups with the touch of a button. 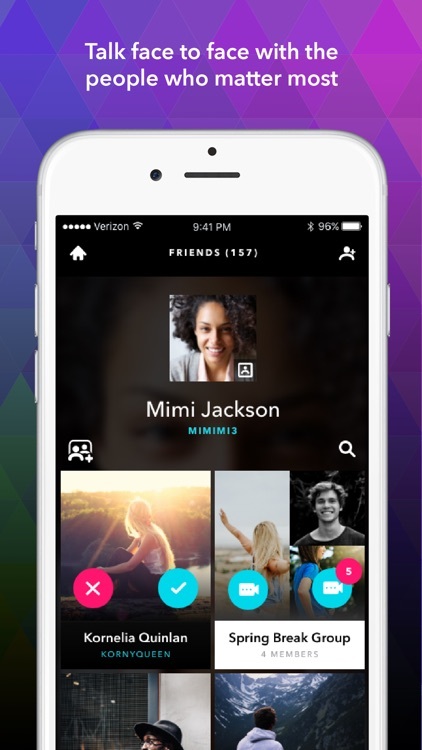 • The app comes with cross-platform, cross-device support — Talk to all your friends from a phone, tablet, or computer. 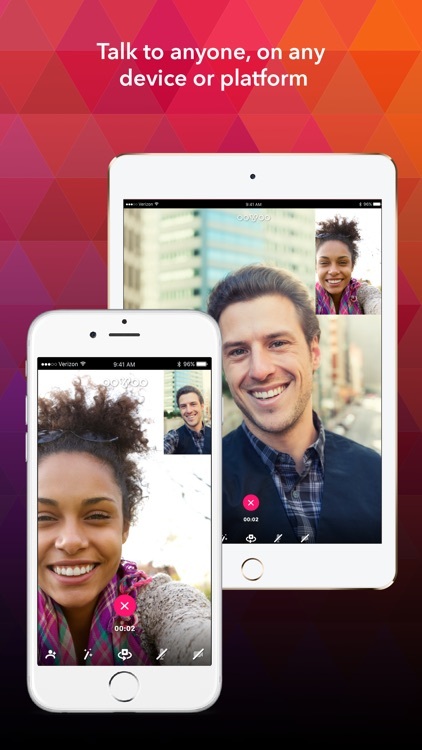 The popular video chat and instant messaging client ooVoo has just been updated on iOS to version 2.0. 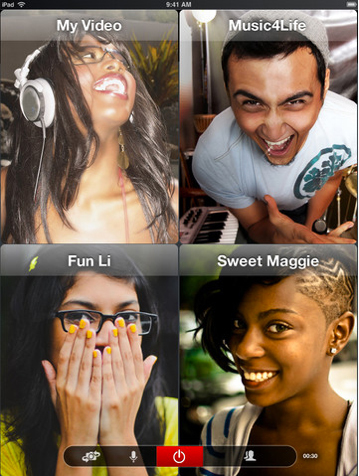 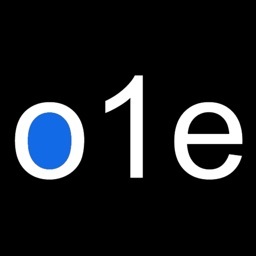 The newly updated ooVoo Video Chat app offers users the chance to have video chats with 11 of their friends.